Southern Area light-heavy king Miles Shinkwin gets a chance to showcase his wares when he tops the bill for the first time in a 10 round international contest at the York Hall this Friday. The 27 year old for England rep has quietly cruised to ten straight wins and is targeting domestic glory before the year is through. On Monday, boxing writer Glynn Evans caught up with him to discuss his career. 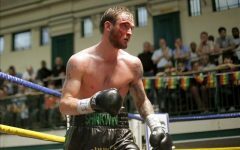 Light-heavyweight hotshot Miles Shinkwin headlines the York Hall, Bethnal Green, on Friday 12th June as he continues his rise on the domestic scene. 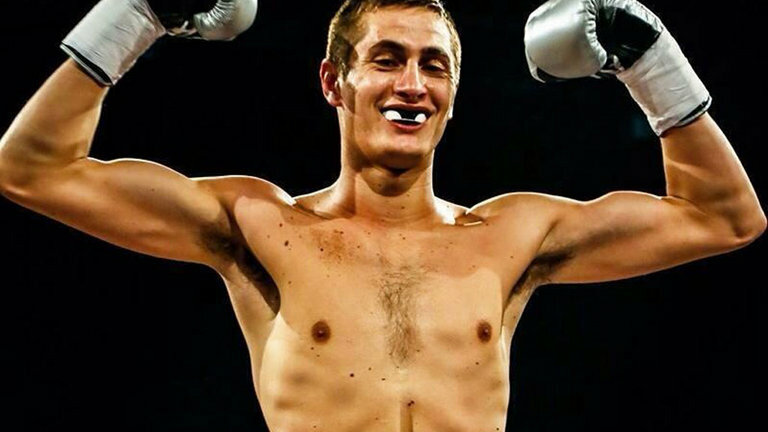 Ringnews24.com: You have a fight coming up against Josef Krivka. How did that fight come about and which other boxers were you looking at? We were waiting for confirmation that I was mandatory for the Southern Area, that took longer than planned so we took this fight as a trial run for that. Ringnews24.com: Who is your current trainer and were do you train? My trainer is former British and world champion Jason Rowland and we train at The Pro-SW Gym in Loughton.